Aberdeen Asset Management has launched two Asian bond funds to broaden the range of fixed income pooled funds it offers that invest in the region. 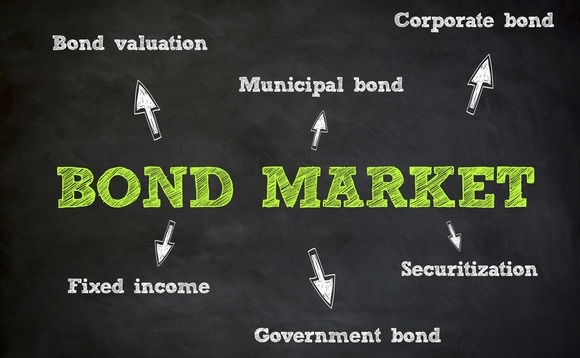 The Aberdeen Global – Indian Bond fund is a single country strategy and will invest in a portfolio of local currency corporate and quasi-sovereign bonds. The Aberdeen Global – Asian Credit fund is pan-regional and will comprise a blended portfolio of mainly investment grade plus high yield hard currency issues. Aberdeen is aiming its two funds at relatively sophisticated investors, although it stresses that the Asian Credit Fund should not pose a hurdle to anyone used to investing in more risky regional equities. The funds have initially been registered for sale in the following countries Austria, Belgium, Germany, Italy, Luxembourg, Netherlands, Spain and Switzerland. Both funds are priced in dollars but offer euro hedged share classes. The Indian Bond Fund does not hedge at the portfolio level, the currency being one element of total return. “The timing of the launches reflects Aberdeen’s belief that Asian debt fundamentals are improving but mispriced. In India it sees Prime Minister Modi’s structural reforms and the credibility of Rajan at the Reserve Bank of India as a potent combination. The Indian rupee has held up well and inflation brought under control. “For the region in general, solid trade and current account balances underpin economies. The risk-return profile of corporate issuers is also attractive. Along with decent real yields, they offer uplift over benchmarks but with superior quality. This anomaly is in part technical: global and emerging market benchmarks do not provide much exposure to Asia,” the company says. Victor Rodriguez, head of Asia Pacific Fixed Income at Aberdeen, comments: “The fundamentals of the Asian credit and, especially, Indian bond, markets are compelling yet investor perceptions have not yet caught up. This is a part of the world where growth and savings are being generated and where policy makers are largely on top of events.